Dor Slinkard is an unstoppable storyteller. Be it through writing or voice, her stories will enthrall. 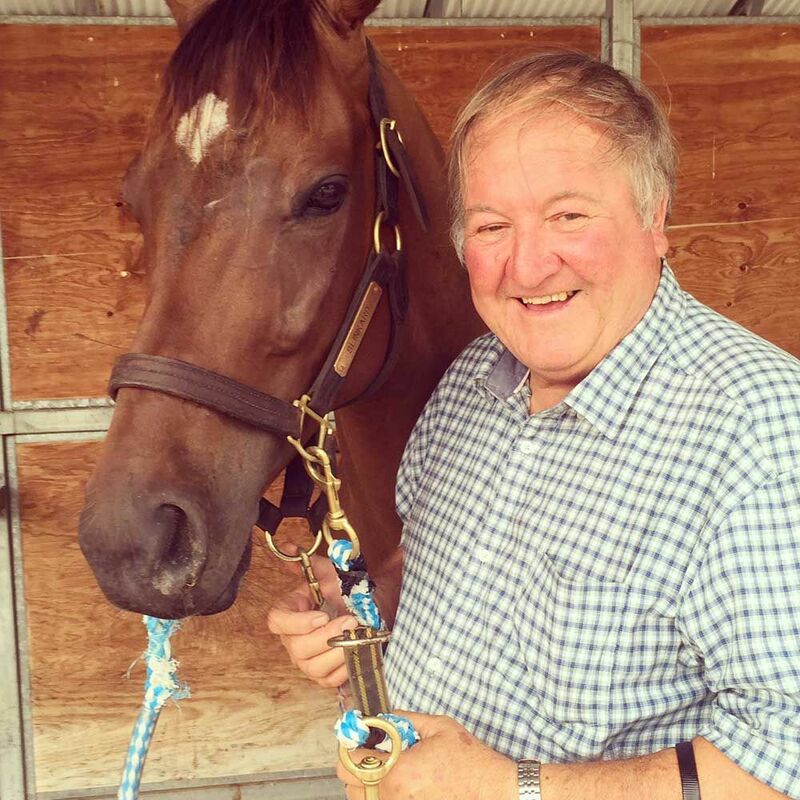 Inspired by life, especially as a jillaroo in outback Australia and later as a racehorse trainer, her imagination thrives. In her lasting marriage to Wade, a jackaroo and now horse trainer, they have produced two children and they, in turn, five grandchildren. This Australian family saga of epic proportions will stir your heart with its authentic Aussie action, adventure and romance. It will sweep you through Australia’s toughest times and reveal a cast of characters whose enduring courage and warmth will captivate every reader’s imagination. For the Love of Patrick is part one in a new series of classic Australian historical writing by Doreen Slinkard. 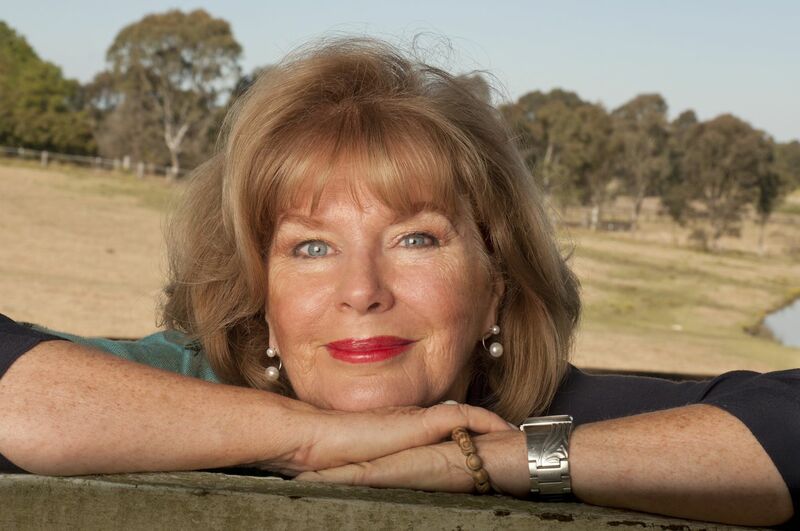 Doreen Slinkard, preferably Dor, was born in suburban Melbourne and although she was a city girl, her first word uttered as an infant, was horse. At age seven she began riding and also writing about horses, which inevitably led to becoming a jillaroo. When Dor was Jillarooing in the Riverina area, she met a jackaroo by the name of Wade Slinkard. 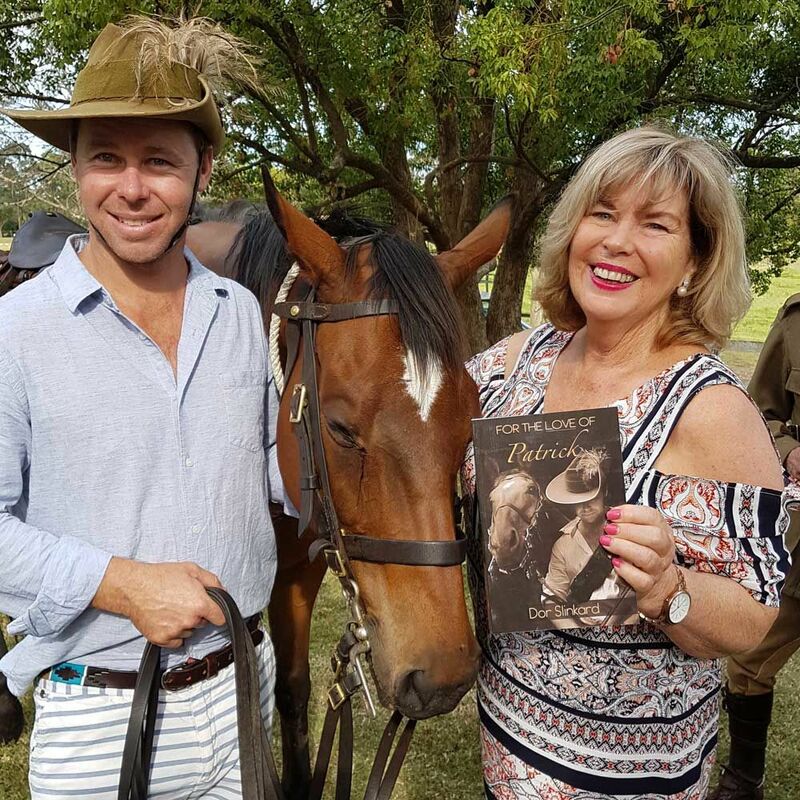 Their love for the bush and of horses was forged, and when she married Wade, they moved to a property situated on The Hawkesbury River in NSW. This is where they lived their dream of training race horses, which is still Dor’s ‘other job’ to this day. Dor’s alternate passion was writing short stories and poetry. This began when she was a jillaroo, but took a professional path, when five years ago her children’s series, ‘Wicky Wacky Farm Adventures,’ was published. 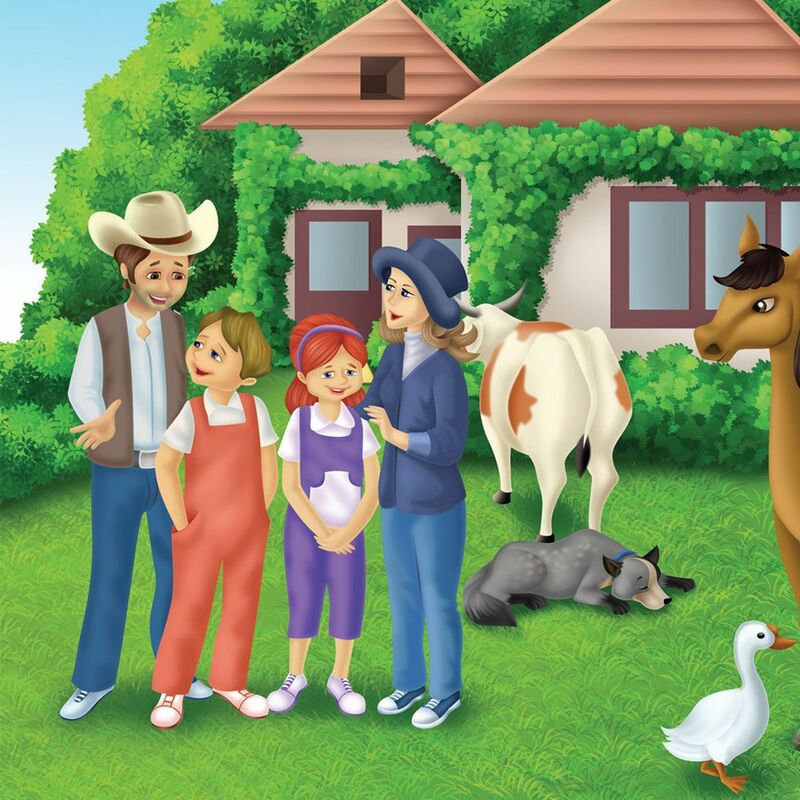 These stories are based on truth and the adventures her children had while living on the farm. All these stories have ‘Dor’s magic’ dusted liberally across them. Now she enjoys the fact that her grandchildren are loving the very same stories.